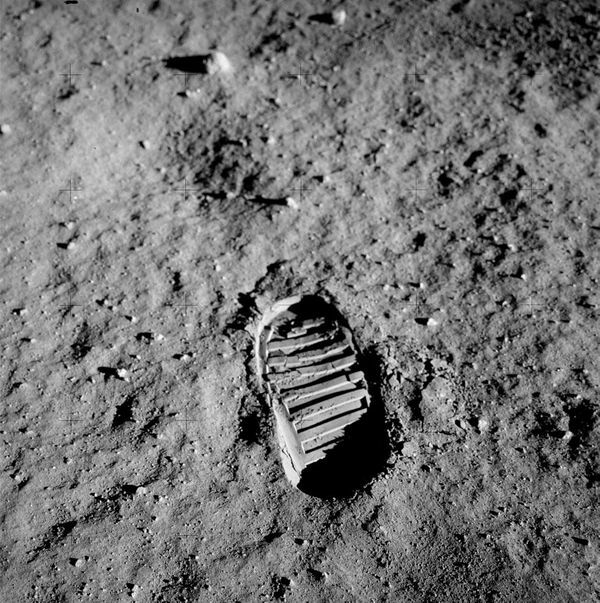 46 Years since the “Small Step” – Yannis Hobby Site! It’s been already 46 years since “the Eagle has landed” on Tranquility base. This huge success was the combination of more than 10 years of effort on the Mercury and Gemini programs, that made this giant leap possible. So let’s recap what led to this from the very beginning. Following the Sputnik 1 launch by the Russians on the 4th of October of 1957, President Eisenhower found NASA on 1958. This event actually started the Space Race, a series of event that by common acceptance ended on July 20 1969, when Apollo 11 landed on the Moon. It was the only period of time that going to Space accounted for so much of the GDP of both USA and Russia. The first NASA program that followed was the Mercury program. The goal of the Mercury program was to launch the first human in Space, however on January 31 1961, even though the Mercury Redstone was ready to fly, a chimpanzee named Ham went to Space instead. This gave enough time to the Russians to catch up with Vostok 1, where Yuri Gagarin became both the first man in Space and the first man in Orbit, on April 12, 1961. Shortly afterwards, Alan Shepard became the first American in Space, on May 5, 1961. It took 3 more manned launches though, until the Apollo program was publicly announced. By this time, Gus Grissom, John Glenn and Scott Carpenter have been to Space and John Glenn in fact became the first American in Orbit. 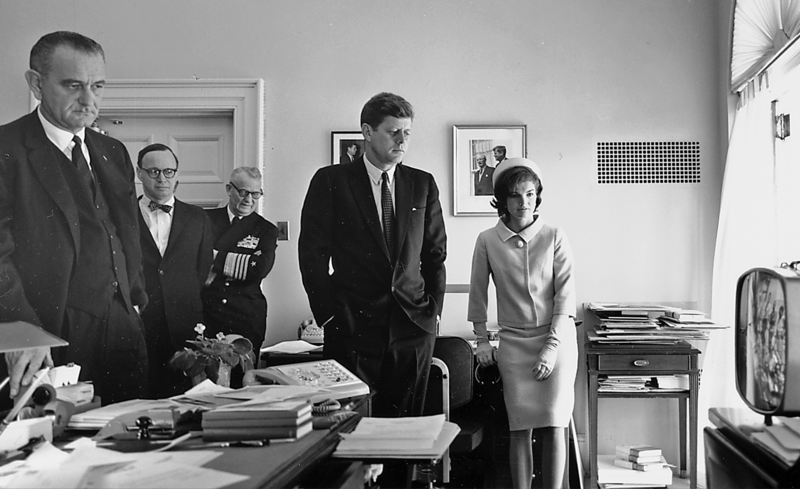 Following these launches, president Kennedy announced the Apollo Program on his iconic speech in Rice University. Following these iconic events, the Gemini Project was announced. The Gemini Project was necessary for the Apollo Program, in order to test crucial parts, such as walking in Space (also known as EVA, Extravehicular Activity), Docking and Rendez-Vous with an Orbiting Vehicle and staying in Space for days. In order to approach the 3 man crew of the Apollo missions, the Gemini missions had a crew of 2, unlike the Mercury and Vostok that had just 1. Most of NASA’s Apollo astronauts came from the Gemini Project, including Neil Armstrong, Buzz Aldrin, John Young and Jimmy Lovell. The Gemini Project was the first program that used the Houston mission Control Centre that later tracked all Apollo missions. To achieve the objectives of rendez-vous, docking, EVA, prolonged exposure to a weightless environment and of a secure re-entry, a total of 12 Gemini missions were conducted, all launched by the “Titan II” rocket. Throughout these missions, Buzz Aldrin and Neil Armstrong were probably chosen as the most appropriate astronauts for the future Apollo 11 mission, as a result of their extraordinaire performance. Neil Armstrong managed to undock in a potentially fatal situation, that was caused by an engine failure and Buzz Aldrin was the first ever to achieve a prolonged spacewalk without any problems. Jimmy Lovell, lastly, the Apollo 8 and 13 astronaut became the Astronaut with the most hours in Space after the Gemini Project. Tough and Competent. Tough means we are forever accountable for what we do or what we fail to do. We will never again compromise our responsibilities… Competent means we will never take anything for granted… Mission Control will be perfect. The result was an almost completely redesigned Lunar Command Module, which safely led all future Apollo missions to the Moon and back! With Apollo 5 testing the Lunar Module and Apollo 4 and 6 testing the Saturn V, everything was ready for the Apollo 7 launch, on October 11, 1968, which brought the Command Module into Orbit. Apollo 8, was the first time an Earthrise was seen from the Moon, the first manned use of the Saturn V and the first manned vehicle to enter Lunar Orbit. Apollo 9 and 10, performed docking of the Lunar Module to the Command Module, with the 9 being performed on Earth Orbit and the 10 being performed on Lunar Orbit, to serve as the test run of Apollo 11. And so it happened, on July 16, 1969 Neil Armstrong, Buzz Aldrin and Mike Collins, lifted off from Earth on the Apollo 11 mission. 4 days later, on July 20, 1969, Neil and Buzz landed on the Moon for the first time! So, for me, 46 years later, this event signals one of the biggest successes of Space Travel, the common effort of more than 10 years in Space pioneering. And surely, the future looks bright, now that thanks to the Shuttle and the ISS, we have more knowledge than ever about Space and we’re getting ready for Mars in the next 20 years hopefully!